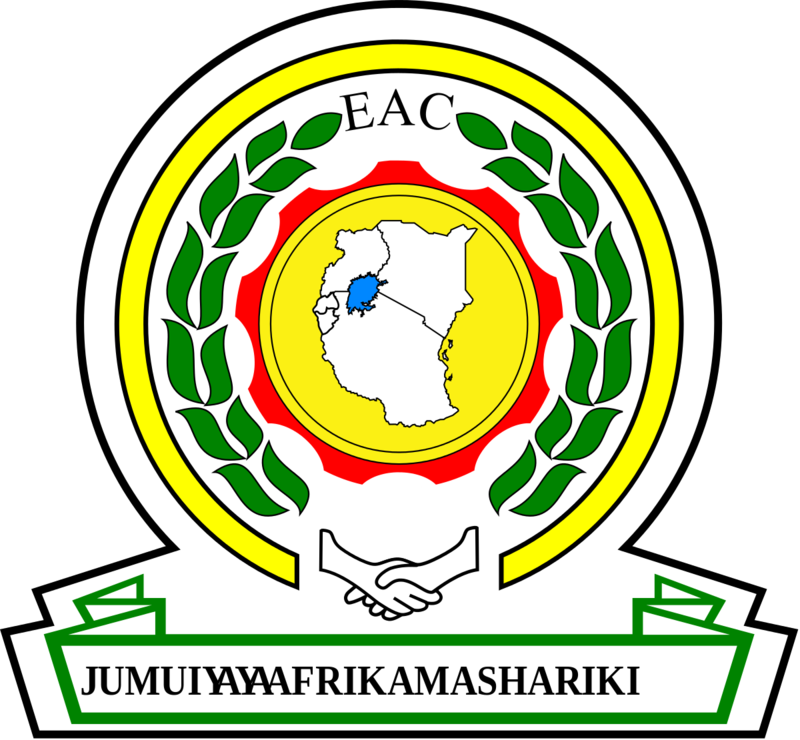 Revenue Authorities in the East African Community (EAC) have renewed calls for Tanzania and Burundi to join the Regional Electronic Cargo Tracking System to reduce dumping and control data of transported cargo. Officials said that while the system was launched over a year ago and should be regional, the two countries are still reluctant to join it, thereby affecting doing business in the region. The EAC partner states adopted the Single Customs Territory (SCT) in a bid to ease doing business across the bloc by electronically processing goods and releasing them from the country of destination prior to loading and releasing from the port. An electronic seal is attached to transit cargo vehicles and gives real time information such as vehicle location and speed, and whether or not the container was tampered with. The electronic cargo tracking also sought to reduce paperwork while maximising use of technology. Importers, transporters, and the revenue authorities alike are also able to access the information. Rapid response units are stationed along sections of the Northern Corridor identified as notorious for diverting goods. The SCT was meant to speed up clearance by ensuring that customs procedures are all completed at the point of entry hence easing the implementation of Single Customs Territory. However, the two countries use multi-vendor system which traders have to pay for while the EAC electronic cargo tracking is free, officials and traders said. “If traders are using the Tanzanian cargo tracking, they pay but there is ongoing engagement with Tanzania to also join the regional cargo tracking system and we hope that everything will be all right in the near future”. “We decided to implement regional electronic cargo tracking also to eliminate the cost because the cost was too high for the business community to pay for seal from Uganda, you pay for Rwanda and you pay for Kenya,” Mugire said. According to Busingye Rwabwogo, deputy Operations Manager at Mukwano Industries in Uganda, electronic cargo tracking system was safe because the trucks were tracked throughout and the revenue authorities had a rapid response unit to respond to any malpractice. “There is need for Tanzania and Burundi to also join other countries because we can’t trust the way goods are tracked with different systems, there is need for all countries to join regional tracking system”. Abdul Ndaru, the president of Rwanda Transporters Association, said that the fact that Tanzania hasn’t joined the cargo tracking affects transporters because they have several unnecessary stopovers between Dar es Salaam and Rusumo border. “There are also more Non-Tariff Barriers such as corruption among others. There is need for EAC authorities to push for Tanzania and Burundi to join,” he said. Officials from Tanzania Revenue Authority (TRA) agree that lack of interface in the electronic regional cargo tracking hampers proper implementation of the single Customs Union but the country can’t abandon its own tracking system. “Uganda, Rwanda and Kenya are currently using the regional electronic cargo tracking system and want Tanzania to completely abandon its current cargo tracking (TANCIS) and adopt the new ones which we can’t at the moment,” said Ben Usaje, the Commissioner of Customs and Excise. According to Adrian Njau, Trade and Policy Advisor at the East African Business Council (EABC), they were pushing to have both Tanzania and Burundi join the electronic cargo tracking system as soon as possible to facilitate movement of goods across borders. Njau said that traders moving their goods across the EAC borders had to use two different systems which was a duplication of efforts and cost. The transport costs range between $200-$250 per day when trucks are delayed along the transit routes, an expense that is passed on to the owners of the good.